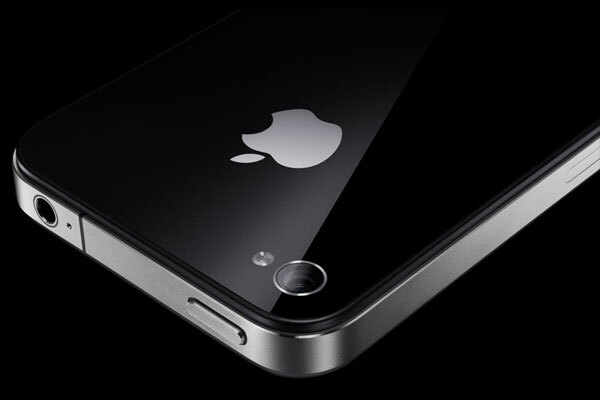 It seems that the iPhone 5 rumors are flying all over the place these days! The newest report from Avian Securities, relayed by BusinessInsider, says iPhone 5 production will not begin until September 2011. On top of this, the claim suggests that the iPhone 5 may not be available until the end of 2011 or even early 2012! Supporting out comments over the last month, conversations with yet another key component supplier indicates that production for iPhone-5 will begin in September. This is consistent with Avian findings in the supply chain in recent months and we believe the consensus view is moving towards this scenario. The source of the report comes from “key component suppliers” who further cite the possibility of a lower cost iPhone.